Ok Price!… Let’s keep this nice and simple, Weekend Weddings: (Friday, Saturday, Sunday) I offer a full days coverage that begins with bridal preparations, right the way through to the evening’s frivolities. You will receive 650+ high resolution professionally edited images, presented in a bespoke walnut wooden USB presentation box with full printing rights, a 6-15 minute full HD cinematic slideshow, highlighting your day. Prices start at £1450. Weekday Weddings:(Monday – Thursday) For weekday weddings I offer more flexible options, starting from two hours coverage, up to a full days coverage. Prices vary depending on the number of hours coverage you require, so please contact me for a price. 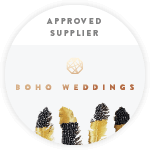 Over the moon to be featured on Festival Brides website. Click on the icon to check out the feature. Chuffed to bits, to be featured on this exclusive website for professional, creative photographers. Proud to be featured on this exclusive website for professional, creative wedding photographers. Click on the icon to check out the feature. 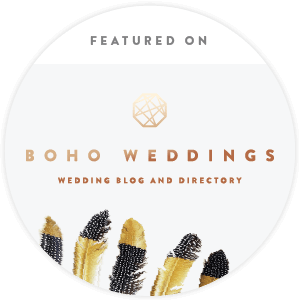 Proud to be featured on the Brides Up North website. 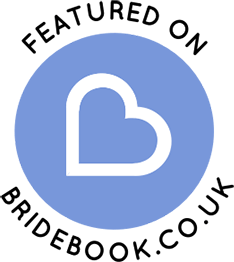 Click on the icon to check out the feature. We have Professional indemnity cover and Liability cover.